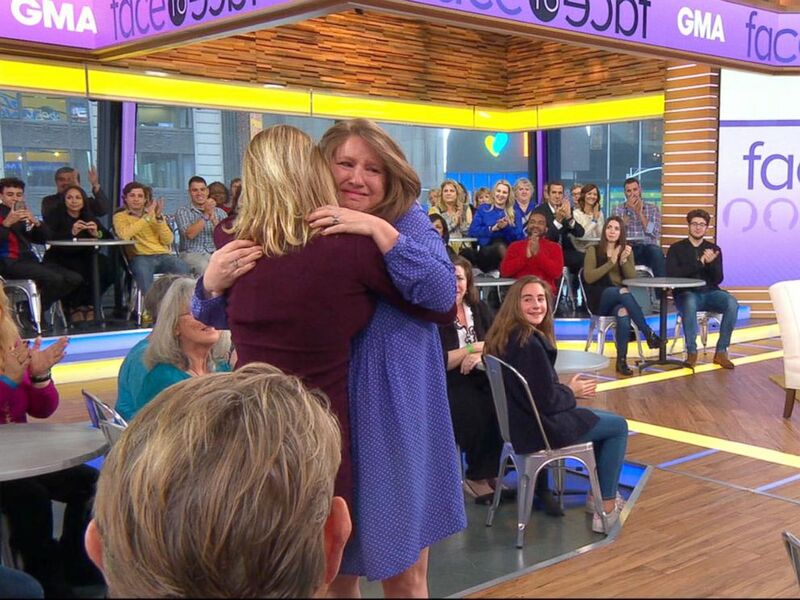 Angie Oracoy met her daughter in person for the first time live on “Good Morning America” today after giving her baby up for adoption more than 30 years ago. "Oh my gosh. You're so beautiful," Oracoy said while fighting back tears as she embraced her daughter, Meribeth Blackwell. "It's so awesome. It’s wonderful. It’s such a good feeling. It feels so natural, too." 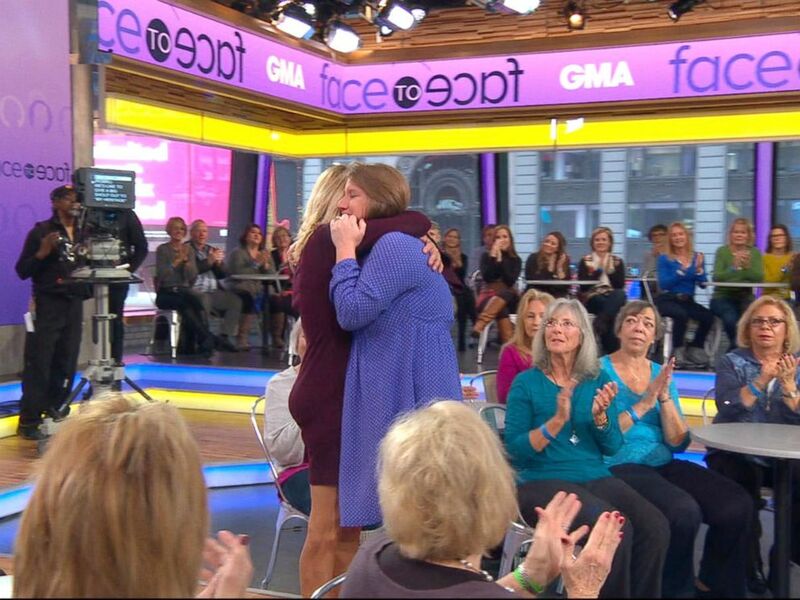 Angie Oracoy met her daughter, Meribeth Blackwell, in person for the first time live on "GMA" today after giving her baby up for adoption more than 30 years ago. Oracoy, 51, was 19 and living in New Orleans when she gave Blackwell up for adoption in 1986. Oracoy and Blackwell live only five hours from each other. They had communicated only by text and email before meeting in person on "GMA" today. Oracoy saw her daughter in the nursery as she left the hospital and remembers her emotions to this day. "Oh my gosh. You're so beautiful," Oracoy said while fighting back tears embracing her daughter, Meribeth Blackwell. Blackwell, now married with three kids of her own, was adopted at 6 weeks old by a couple in Alabama. She learned she was adopted at age 6. 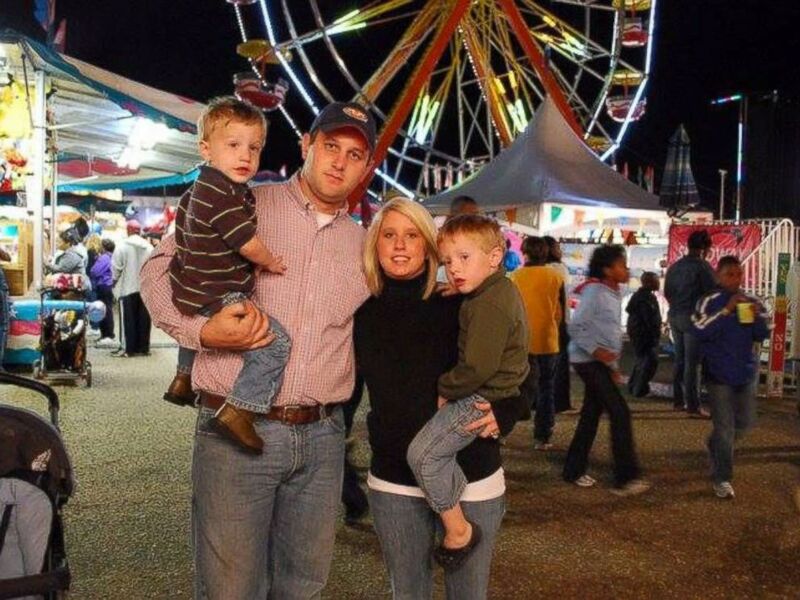 Meribeth Blackwell is photographed here with her husband and two children in this family photo. Meribeth Blackwell is photographed here as a child in this family photo. Oracoy said she wrote Blackwell a letter that she was never able to give her, but wanted to reiterate the sentiment now in person. "In my letter, I hoped to express to her that she never felt that I didn’t want her," she said on "GMA." "And that I truly was hoping that she would forgive me and understand my reasoning for doing it was so that she could have a life that was better than I could provide." Blackwell said her adoptive parents, whom she loves dearly, had a message for Oracoy too. "They just want to say thank you," Blackwell told her. "You gave them a blessing they could not receive. They love you for doing that and will be forever grateful." 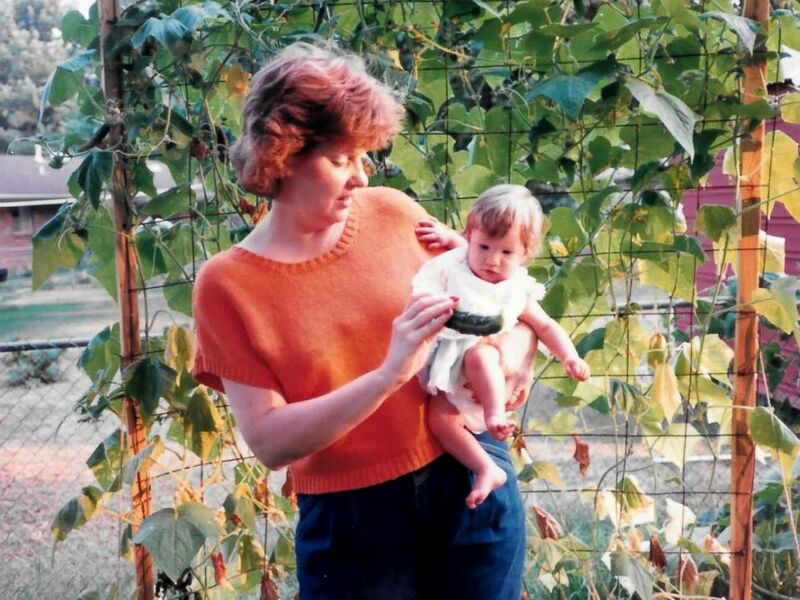 Meribeth Blackwell is photographed here as a baby with her adoptive mother in this family photo. The two women also got to meet their extended families. Oracoy met her grandchildren for the first time. "Oh my gosh. Oh my goodness. Hi. Hello," said the overwhelmed grandma. Blackwell also got to meet her siblings. 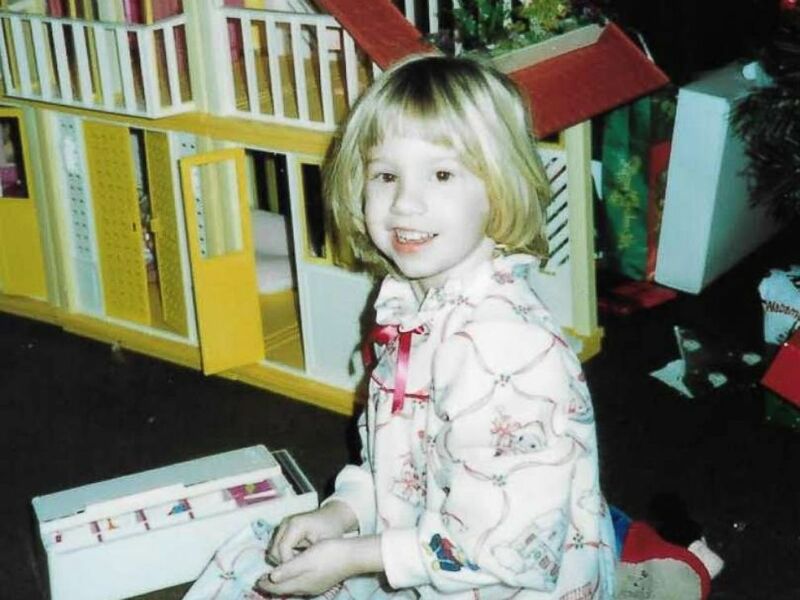 "I grew up as an only child so to know I had siblings that I wished for at Christmas every year is wonderful," she said. Blackwell said she though about traveling to New Orleans to see if she would run into her mom or see someone who looked like herself. Oracoy kept her maiden name and phone number listed in the New Orleans phone book just in case her daughter ever searched for her. 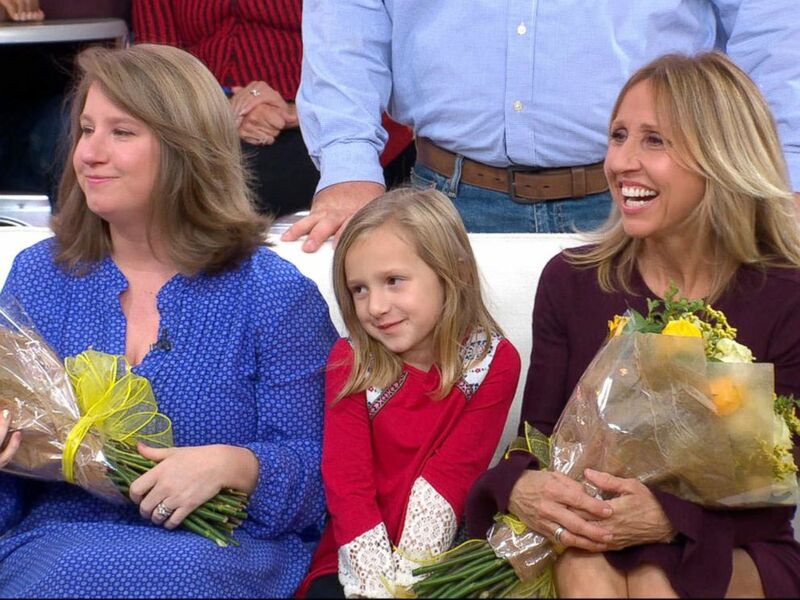 Angie Oracoy, photographed here, met the daughter that she gave up for adoption for the first time live on "GMA" on Nov. 16, 2017. Blackwell grew frustrated by the heartache of online searches that ended in dead ends. Birth records in Louisiana are closed, so Blackwell decided to try a DNA test. She uploaded her data to the website MyHeritage.com in September. Weeks later, Blackwell logged back onto the site and saw a notice for a result. “A screen came up with my DNA results and it said, ‘Estimated relationships: Mother,’” Blackwell said. Angie Oracoy, 51, was 19 and living in New Orleans when she gave Meribeth Blackwell up for adoption in 1986. Oracoy had submitted her DNA to the site to learn more about her family history. In the back of her mind, she also thought about the daughter that she gave up for adoption. Oracoy and Blackwell live only five hours from each other. They had communicated only by text and email before meeting in person on “GMA” today.